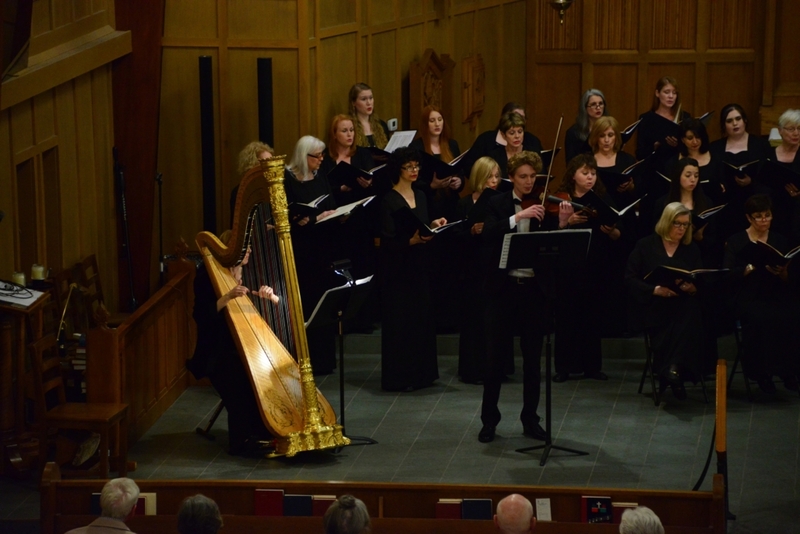 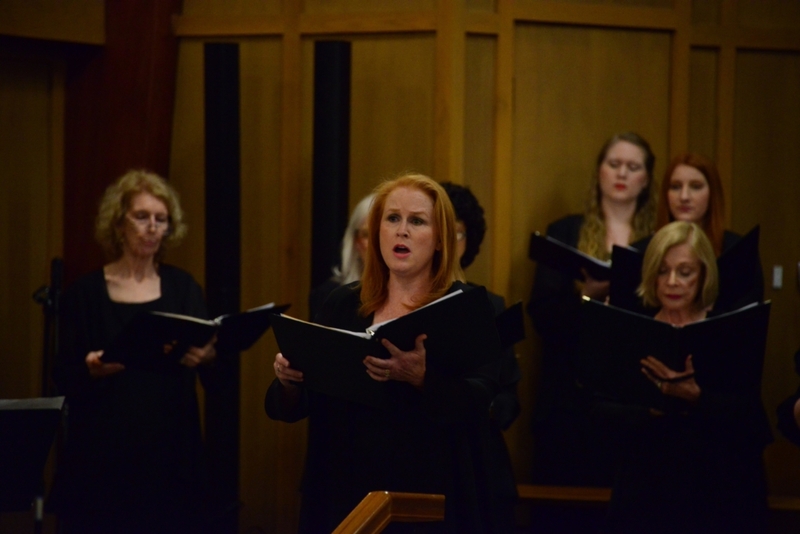 The French Classics Featuring Faure’s Requiem was performed on Friday, March 22, 2019 and Sunday, March 24, 2019, at Christ Episcopal Church in Covington, LA. 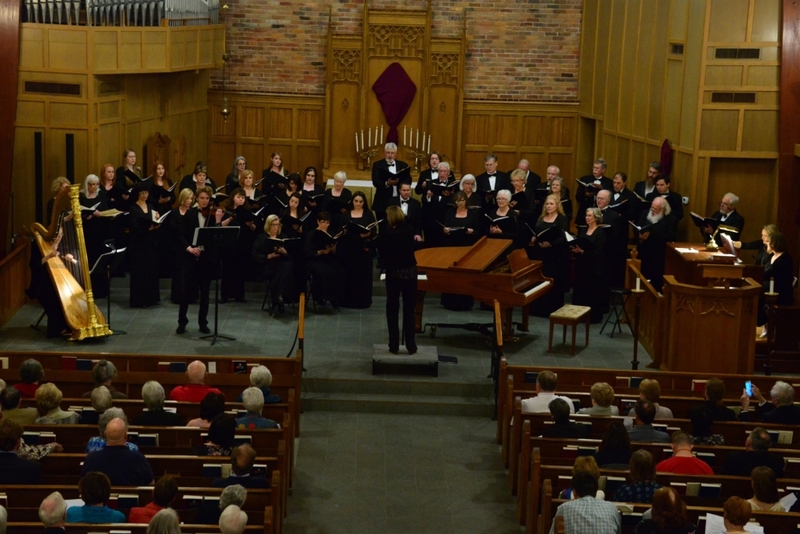 This concert featured French Romantic and Neo-Classical composers including Gabriel Faure, Maurice Durufle, and Camille Saint-Saens. 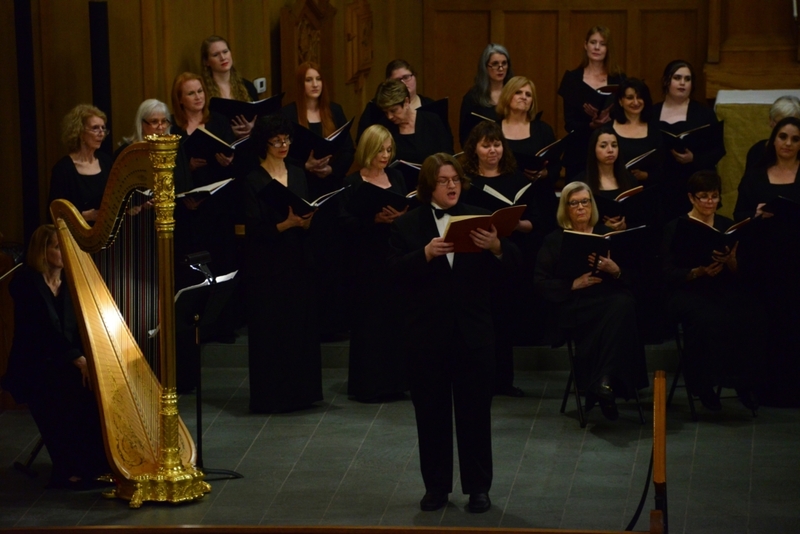 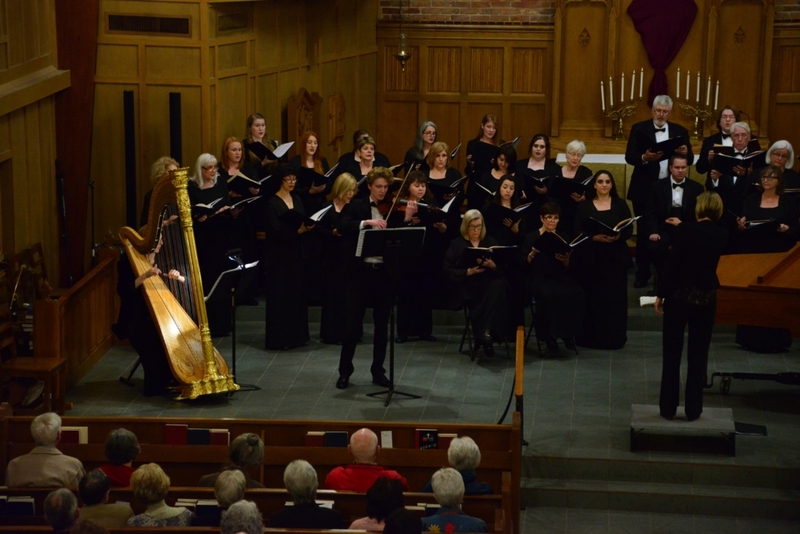 The NPAS Choir was supported with the Christ Episcopal Church’s organ, piano, violin, and harp.